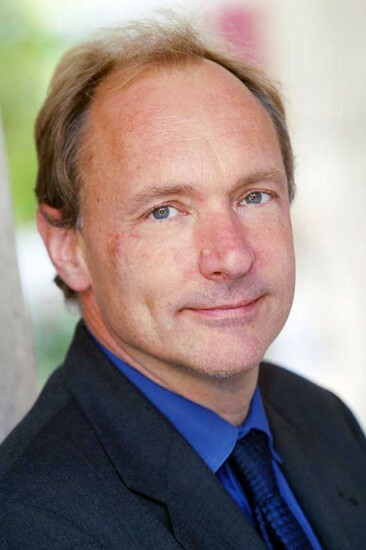 I think Tim Berners-Lee is one of the greatest and generous people that has ever walked the Earth. He Invented the World Wide Web. 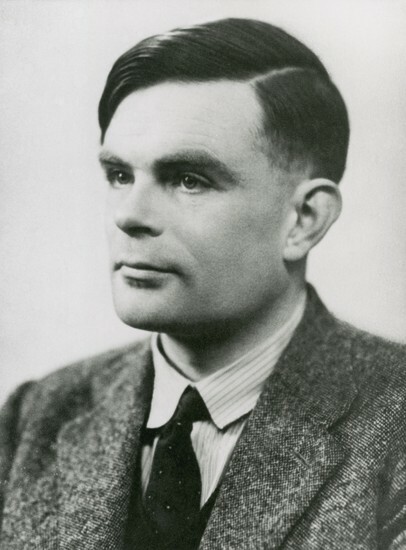 Not only did he do that for mankind, but instead of becoming a bilion or even a trillionaire, he gave it away for free. Sir Berners-Lee was born on the 8th of June in 1955 and personally, I think the reason that he was obosessed with computers and electronics was that his parents were involved in making the first comercially-built computer, the Ferranti Mark 1.